We now know officially the identity of renowned Fantasy author K.J. Parker, who wrote with this pseudonym since 1998. Parker's real name is Tom Holt, the British writer. Pornokitsch posted the news with the consent of Orbit books today. 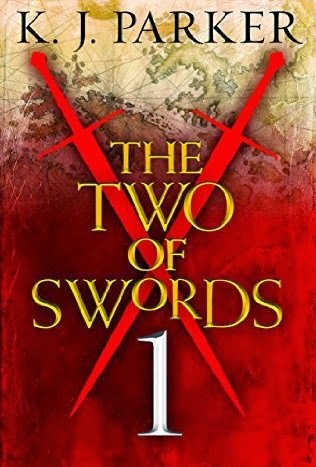 As you can see, The Two of Swords will be serialized in three novels, available now. Do you care about K.J. Parker real identity? 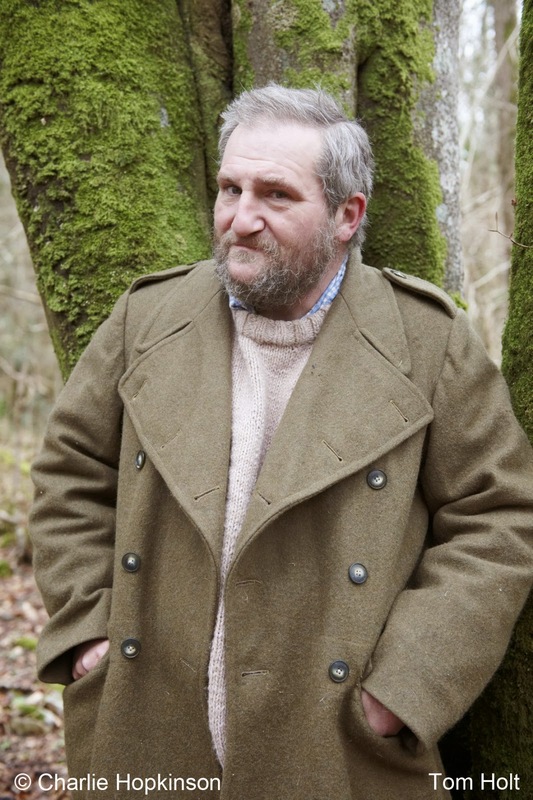 Have you read some of Tom Holt books? I guess I was a teeny bit curious as to Parker's identity only because I've seen his books discussed on the internet over the years. I attempted Shadow years ago and didn't get far. That's it.